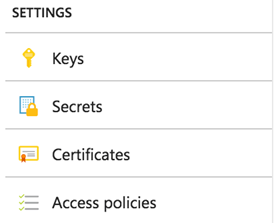 There may be more than one Key Vault in an Azure tenant. It is a good practice to dedicate one Key Vault to a single application or system and another to a different system. 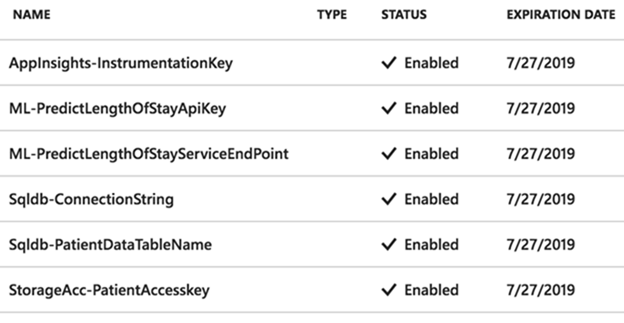 This ensures Key Vaults respect the single responsibility principle by separating application or system specific stored items. 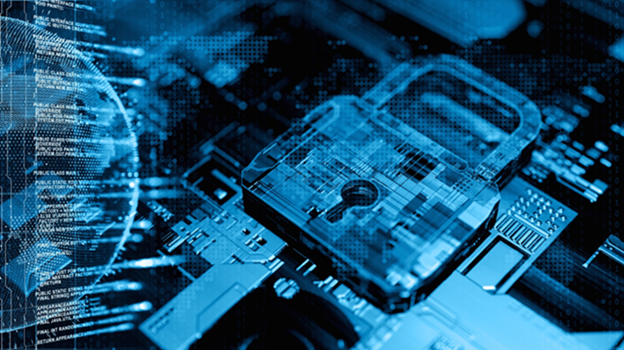 Single-purpose Key Vaults are easier to manage than storing data from all systems and applications in one vault.